This collection of essays explores the darker side of L.M. Montgomery’s fiction and life writing. An international best-selling novelist, Montgomery’s many novels, particularly Anne of Green Gables, have enchanted readers for over a century. 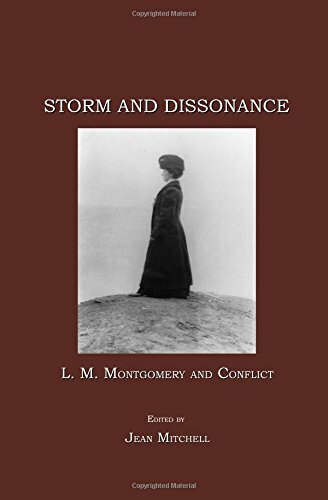 However, Montgomery’s own disenchantment made evident with the posthumous publication of her private journals, ruptured the easy conflation of Montgomery as author and person. The tension between public enchantment and private discontent informs Montgomery’s work and life. Essays [also] explore the anguish of mother loss, her ambivalent depictions of the maternal, the experiences War and the Great Depression as well as a range of issues related to gender, class, nature and social and cultural change. Attention to the dissonance and conflict as these essays demonstrates, provides compelling and new space for theoretical readings of Montgomery’s work.